Sometimes in life you reach a crossroads where the only thing clear ahead is confusion. With loads of choices to make and some important decisions to be taken, one is reduced to a bunch of confusions. Amidst all the chaos of life, ultimately we lose our own self. Smita Shetty’s Untruly Yours is the journey of one such confused soul who is out to find her own self. Natasha is compelled to make tough decisions about her love, friendship, marriage and parenthood. Smita Shetty has been in the creative field for over seven years. 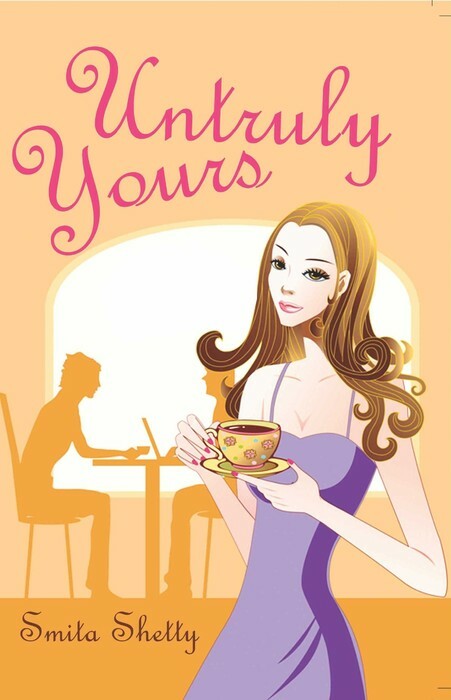 Untruly yours is her debut novel. In her spare time she enjoys involving herself in community work.Please read more about her here. I usually don’t like reading chick lit fiction for various reasons. One I don’t connect with them, secondly I don’t really appreciate the way few important things of life are dealt with in them. This is the first chick-lit I have ever read till now which I really enjoyed reading and did not repent taking it up. It is said “Never judge a book by its cover.” But in this case I would say, please do judge this one. As the first thing that strikes you in this book is its amazingly done cover page. It is so eye catching that is impossible to not notice it in the room. And when you pick it up, I assure you, you won’t be disappointed. This book is enjoyable a read as its beautiful cover page. 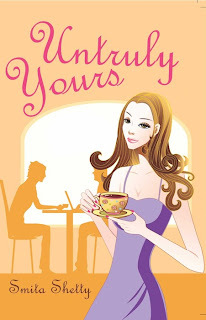 Untruly Yours is a the story of Natasha Iyer, an NRI who is a wife, a mother, a daughter-in-law, a radio jockey, a friend, a colleague and everything else but happy. At the onset she has everything perfect – married to her love, living abroad with an adorable son. But she has suddenly realized that her life is everything but perfect as her life is dull and boring without romance, passion and excitement. Many times in life we are so engrossed with nothing that it takes a reminder from life to remind us about everything else. A rude wake-up call is what Natasha gets one phone call from India. This jolts her so much that she decides to go back to her roots and question the unquestioned till now. The sudden change in terms of the love, care and attention threatens to shake her institution of marriage that she has safe guarded since so many years despite there being visible cracks on the walls. I would not like to divulge more details as to what happened to that institution in the end as I would want the readers to find out for themselves. I really enjoyed the way the author has dealt with inter-caste marriages, the differences in opinions and various cultures. As it is these differences which make us unique. The language of the book is simple and lucid leaving you in splits at many places. After a long time I read a book which left me laughing like this. The last I remember I had laughed so much was on reading Chetan Bhagat's 2 states. The best part of this book is the connect one feels on reading it. Overall a thoroughly enjoyable book I would recommend to one and all for a light reading. Reading it was like being on a roller coaster ride, going up and down feeling those butterflies in the stomach and giggling like a school girl. 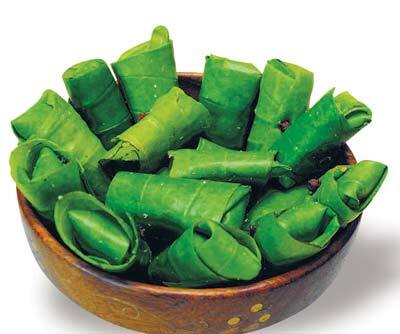 This book is like a paan. A welcome change after all those potboilers and thrillers to read. Light, delicious (read:interesting) and tongue tantalizing. Leaves a nice after taste which is unmatched for!